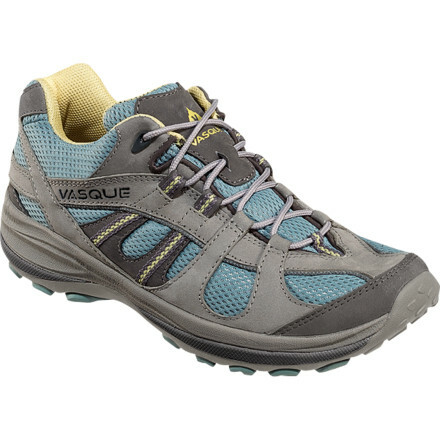 Vasque designed the Women's Amphora Hiking Shoe to feel as comfy as your tennies during everyday wear, but also be prepared to put miles of trails behind you without a smidgen of discomfort. 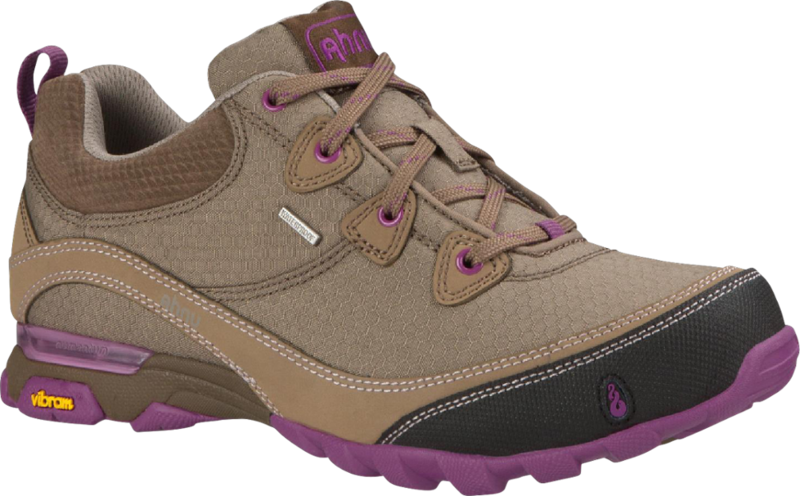 With a shape specifically for a woman's foot, this light mesh and leather shoe fits precisely and won't weigh down your steps. 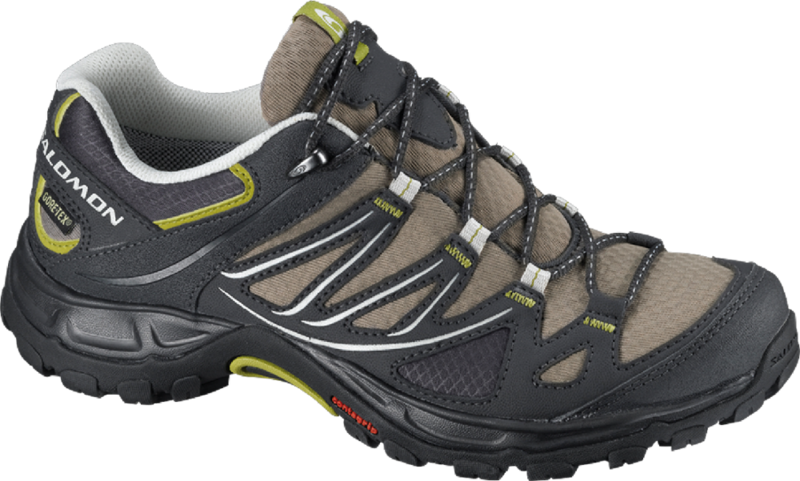 A grippy but lightweight Vibram Vima sole gives you secure footing on rocks and uneven terrain. CLOSEOUTS . 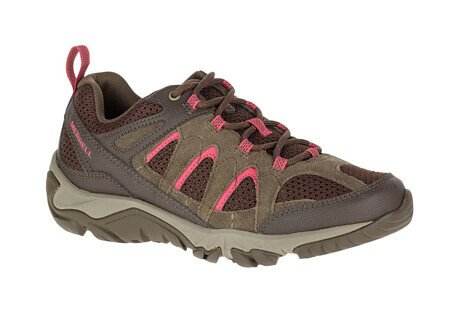 Lightweight Vasque Amphora trail shoes are built from the ground up specifically for women. 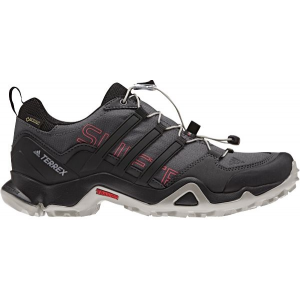 Extra support in the instep and flex zone provide unbeatable comfort and control. 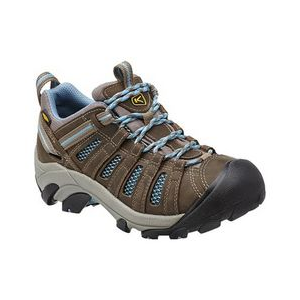 Leather and breathable mesh upper Molded EVA midsole for cushioning Arc Tempo last provides excellent support Vibram(R) Vima all-terrain traction outsole Weight: 1 lb. 4 oz. pr. Made in China Width: M (medium) Visit our Shoe Sizing Guide Available Colors: BRINDLE/BURNT ORANGE. Sizes: 5, 5.5, 6, 6.5, 7, 7.5, 8, 8.5, 9, 9.5, 10, 10.5, 11. The Amphora has been discontinued. The Vasque Amphora is not available from the stores we monitor. It was last seen October 10, 2012	at Sierra.